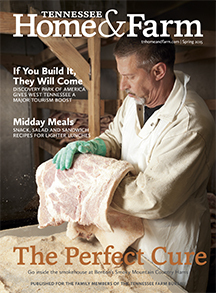 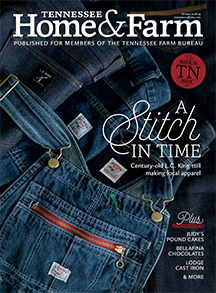 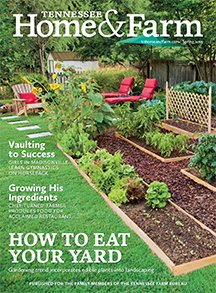 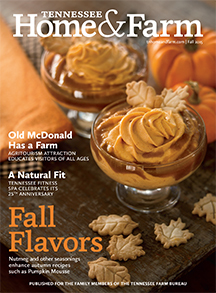 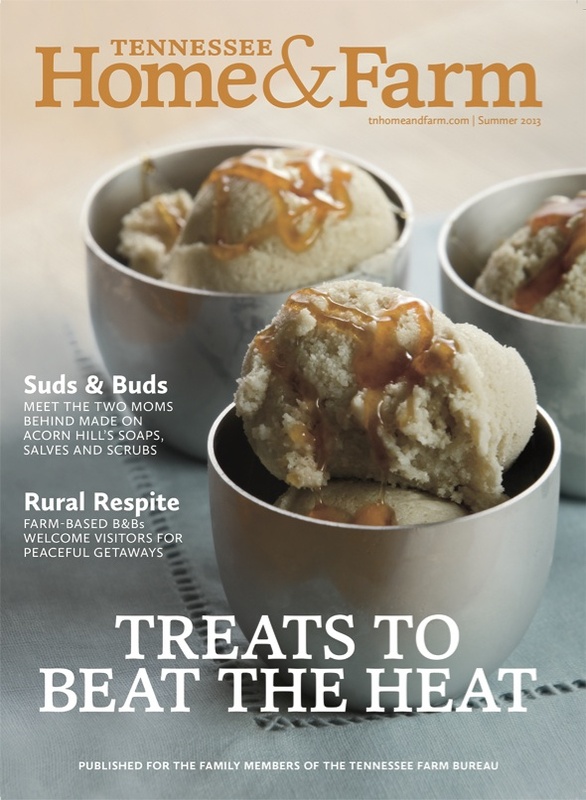 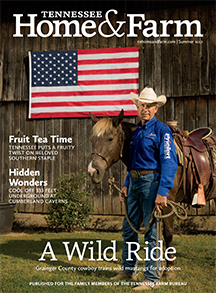 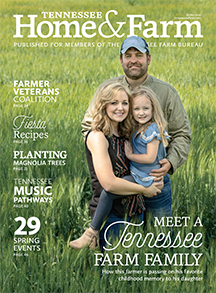 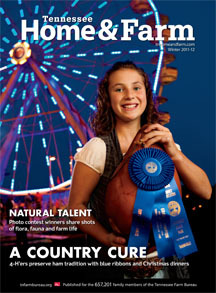 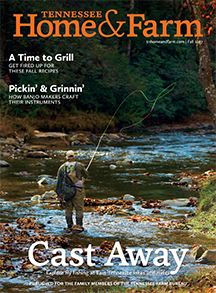 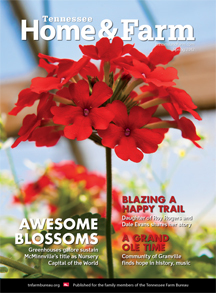 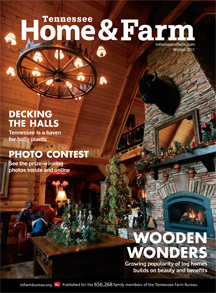 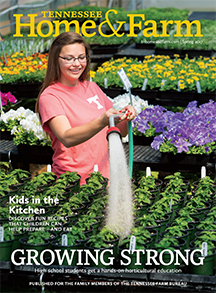 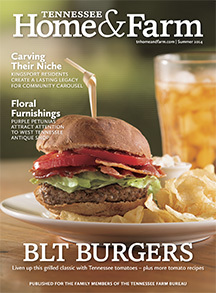 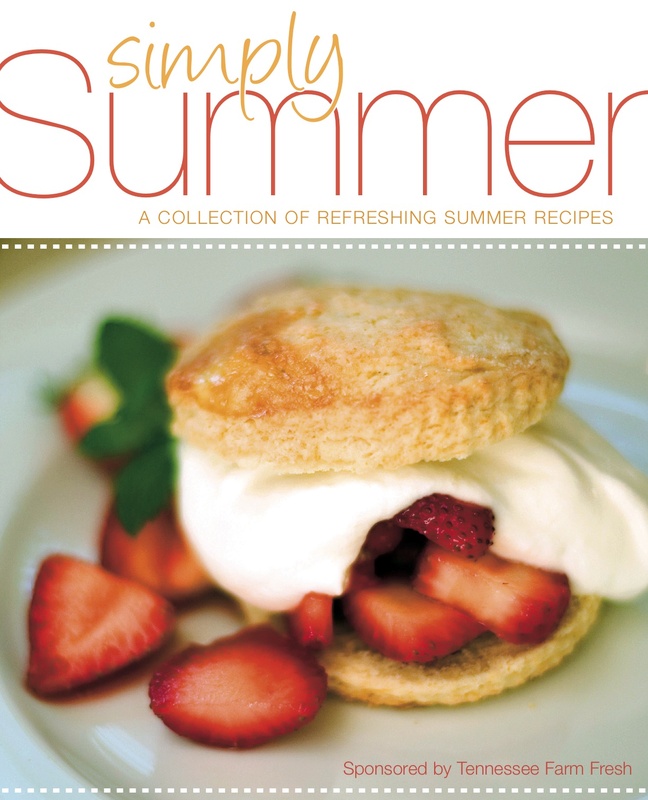 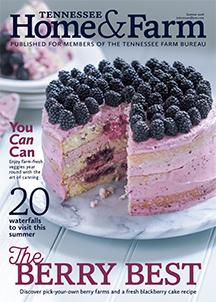 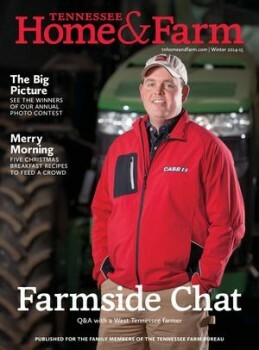 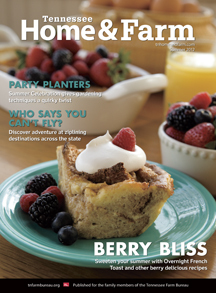 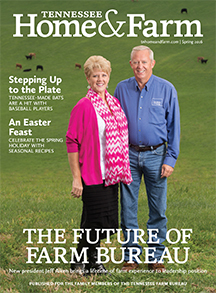 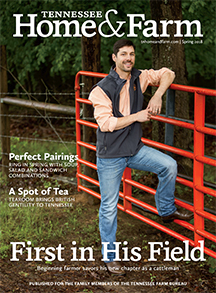 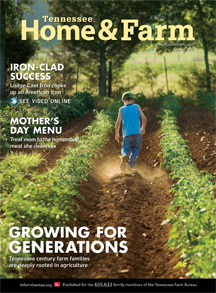 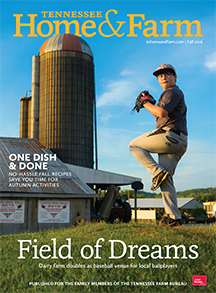 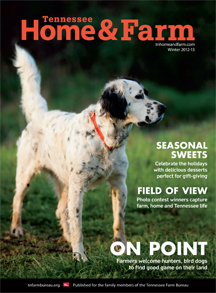 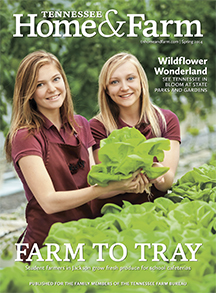 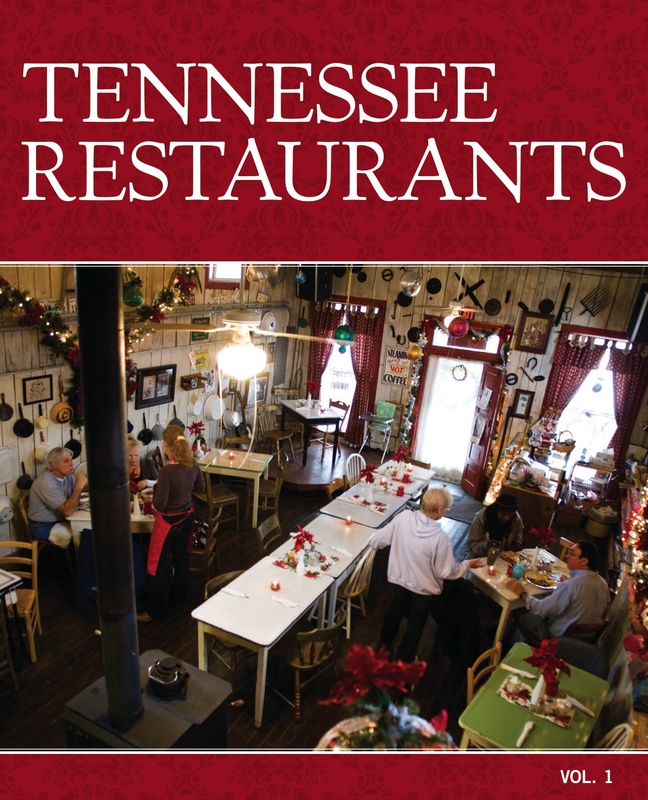 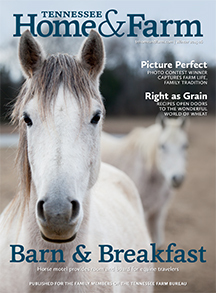 Flip through the pages of the Spring 2013 issue of Tennessee Home & Farm magazine. 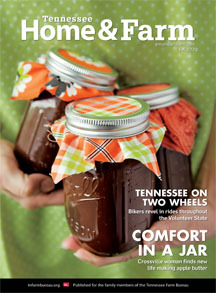 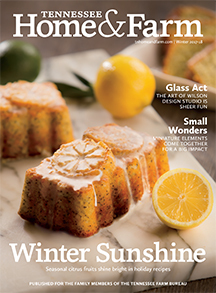 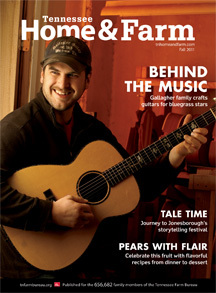 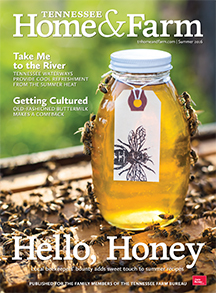 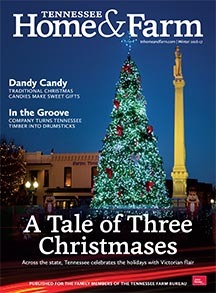 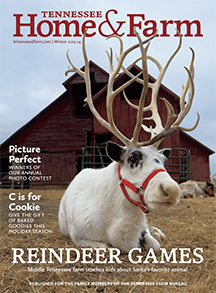 With this issue, we introduce a fresh look for the magazine, including a new logo. 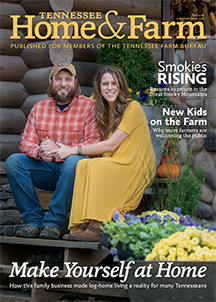 Flip to page 2 to learn more about the redesign, and you can also read about our new efforts – and contributors – by clicking here. 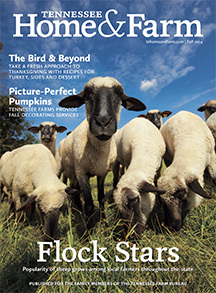 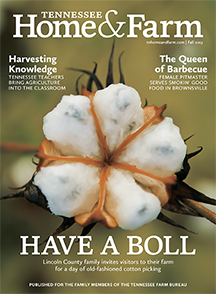 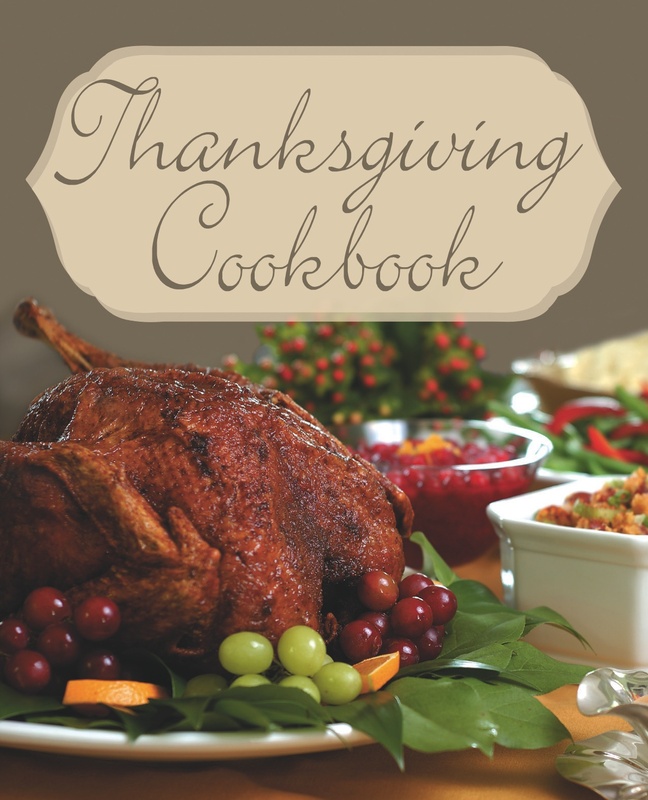 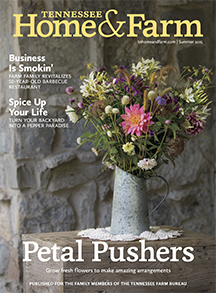 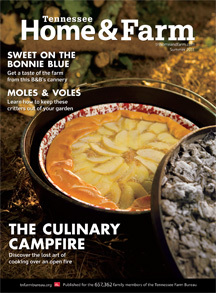 Discover how to eat your yard by way of edible landscaping, meet the chef-turned-farmer who grows ingredients for Nashville’s Capitol Grille restaurant, learn about a vaulting (gymnastics on horseback) team in East Tennessee, read about the benefits of backyard chickens, find recipes for peanuts, pecans and pistachios, and much more.